Austin – The Austin Dryer Vent Cleaning Wizard teams with the Children’s Burn Foundation to raise funds for children who have been badly burned in a fire. To help further the efforts of dryer fire prevention and safety during National Fire Prevention Month in October, the Wizard is handing out wristbands with the slogan, “Prevent a Fire, Clean your Dryer” to dryer vent service customers and anyone who donates $5.00 or more to this very worthy cause. The Children’s Burn Foundation is a nonprofit organization dedicated to providing support services for child burn survivors, ages 0 – 18 and their families. They also work to generate public awareness about burn prevention and fire safety. The Dryer Vent Service Wizard has posted a link on his site for consumers to make an online donation to help these children recover from their injuries. As a member of the National Fire Protection Association and one of 60 Dryer Vent Wizard franchisees in the US, Bob Bryfogle joins the mission to prevent the pain and trauma of burn injuries to children and to heal and give children who have suffered severe burns the opportunity to make a full recovery, physically, psychologically and socially. Visit http://www.dryerventwizard.com/blog/2012/11/dryer-vent-wizard-raises-over-5000-children%E2%80%99s-burn-foundation to learn more and make a donation. 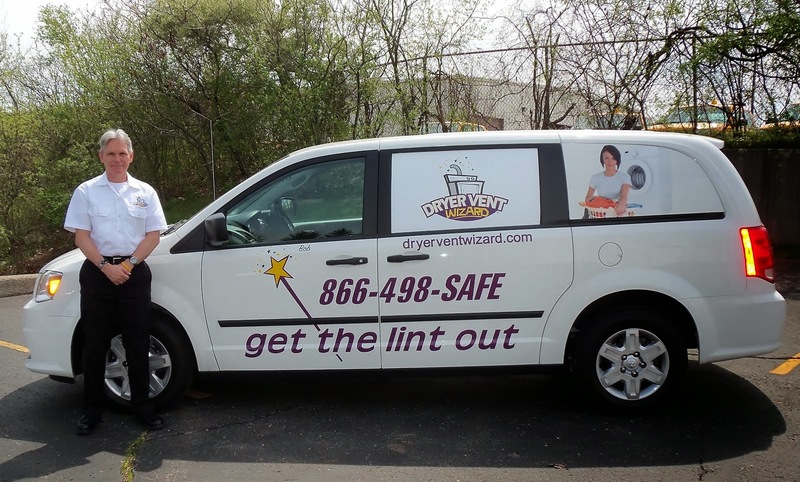 Dryer Vent Wizard specializes in commercial and residential dryer vent service, dryer vent cleaning, repair and new dryer vent installation. Education is a vital part of the Wizard’s service as he provides fire prevention tips while servicing dryer vents. Bob Bryfogle works to raise public awareness every day, but he steps up his efforts during National Fire Prevention Month. Consumers can visit his website for a link to donate to the Children’s Burn Foundation and receive a wristband to wear and encourage others to give to this worthy cause. The Dryer Vent Cleaning Wizard is giving 100 percent of the proceeds for wristbands to the charity that reaches out to more than 50,000 children and families annually. 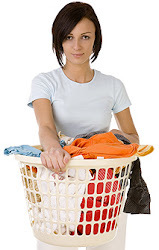 Visit www.austintx.dryerventcleaningnow.com/ to learn more.